Historic England are offering a number of training placements for current undergraduates and recent graduates from a BAME background with a range of national heritage organisations. See below or their website for details. Are you interested in heritage but not sure if it’s the career for you? Do you want to learn new skills while being paid? 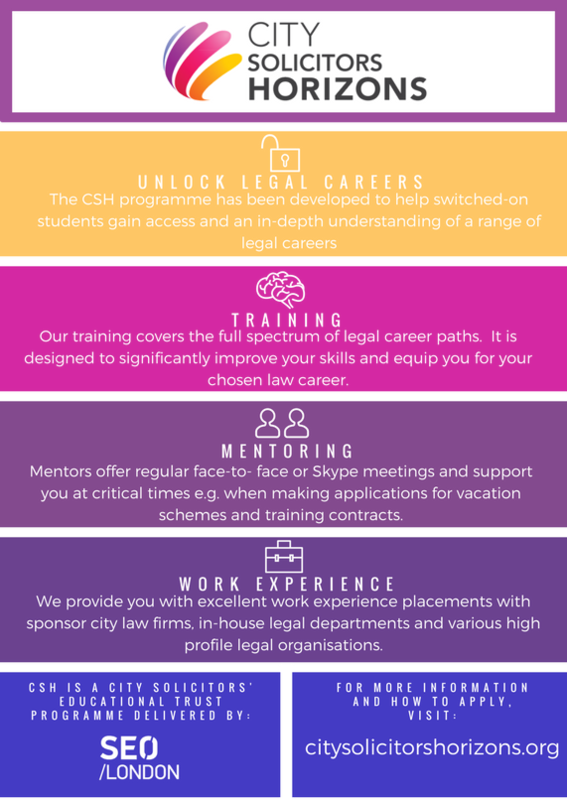 We’re excited to offer a number of training placements for undergraduates or recent graduates (graduated within the last 18 months). If you’re interested in gaining skills and experience for a career in heritage and identify as having Black, Asian or other Minority Ethnic Heritage or mixed heritage (jump to Background to find out why), please see how to apply below. The School has been advertising the work of Enactus Kent, a student society involved in organising volunteering projects and helping students to significantly enhance their CVs and skillsets. 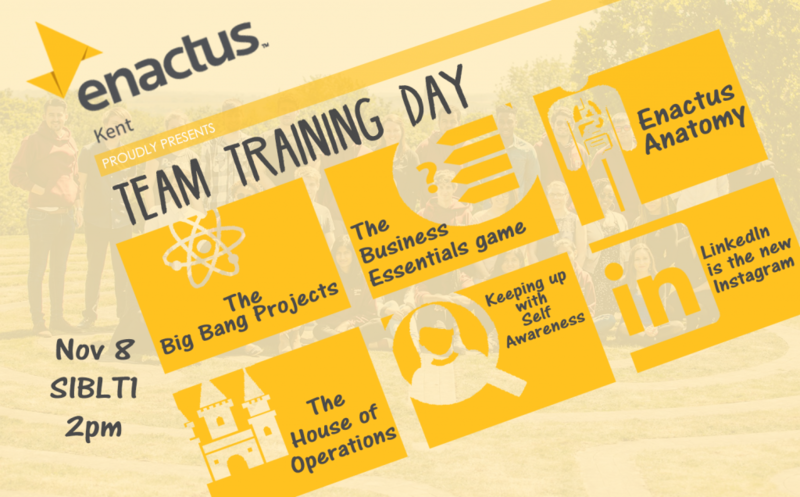 This is a blog post summarising their recent team training day, which was open to all Enactus Kent members. If you would like to join Enactus Kent, you can find them on Facebook or on their website at www.enactuskent.org. We at Enactus Kent, a student society creating self-sustainable volunteer projects, held our first training event on the 8th of November. It was an afternoon filled with skills sessions, information workshops, ice-breakers and teambuilding activities.